The application window has been closed as of 2359hrs, Friday 01 February 2019. Applicants will be contacted with further instructions. 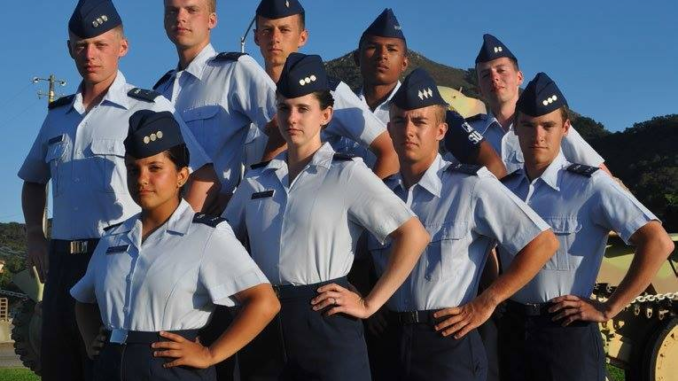 Go to www.cawgcadets.org/enc19execcadre to apply before the DEADLINE of FRIDAY, 01 FEBRUARY 2019.